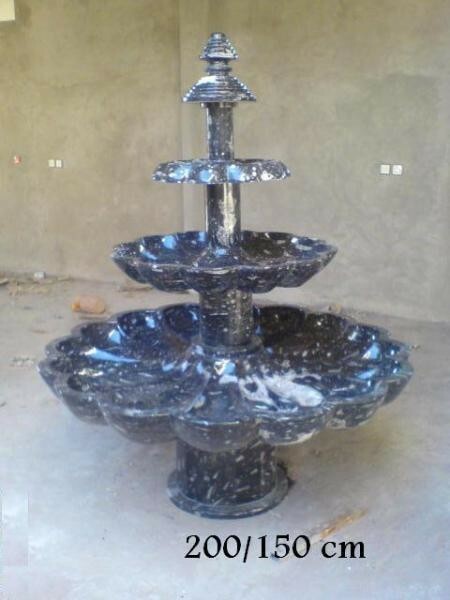 A range of indoor and outdoor water fountains produced from fossilised rock. These are very different and unusual, produced from fossil rich rock. 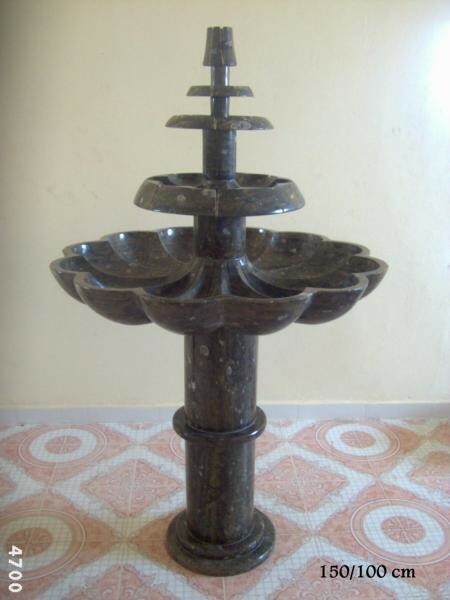 Every one is unique and they come in polished black, and various shades of brown, or you can choose white marble if you prefer. 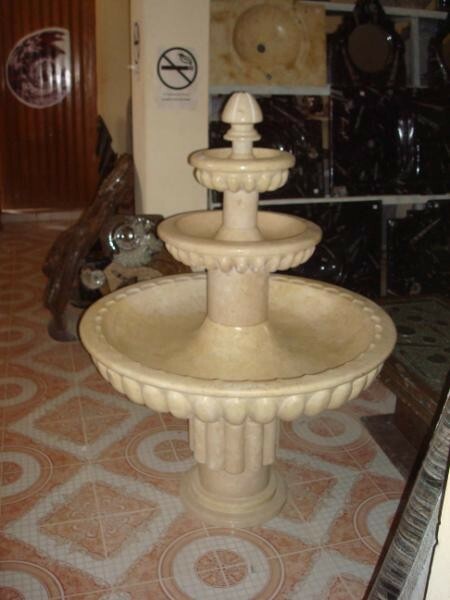 In the case of the fossilised fountains, because every one is unique, the products vary slightly in terms of fossilisation and shade. 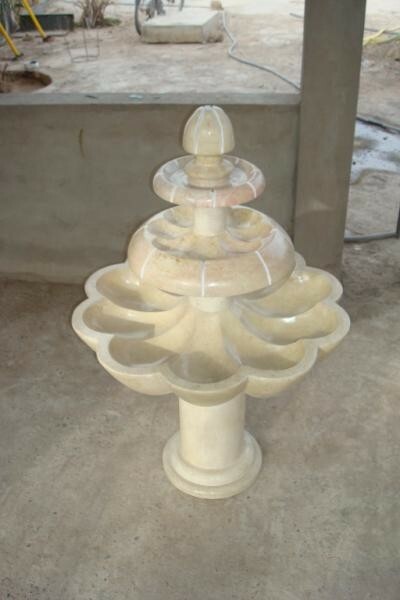 A beautiful water fountain produced from fossilised stone, indoor or outdoor. 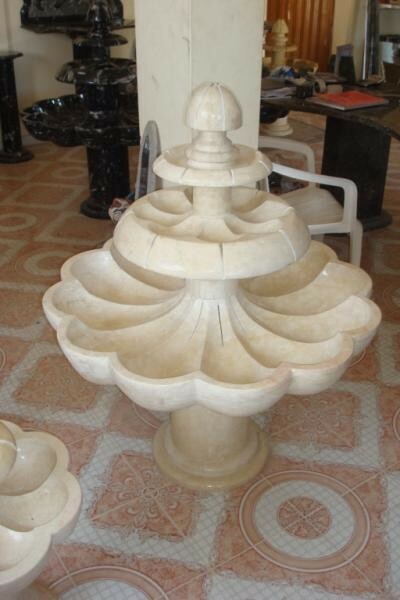 A beautiful water fountain produced from moroccan marble, indoor or outdoor.